Every programmer needs a rubberduck. COM add-in for the VBA & VB6 IDE (VBE). Mahou(魔法) - The magic layout switcher. A light-weight message bus on top of AWS services (SNS and SQS). A mesh decimation library for .NET and Unity. CurlSharp - .Net binding and object-oriented wrapper for libcurl. 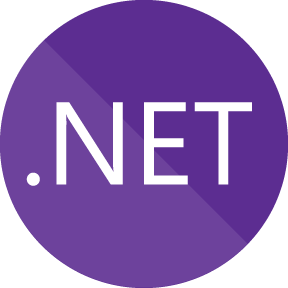 Implements a resumption monad for .NET targeting data access with automatic batching and caching.